Are you brave enough to play No Gravity? You’ll need steady nerves and a strong heart to fly around dangerous obstacles, face hostile environments and use deadly weapons to accomplish your missions and protect your people. Hurry, download this iPhone version of the PSP favorite, before it’s too late. Click “...More” to learn why you should download this App today! This is not a job for wimps. No Gravity is fast-paced and full of action. You’ll need to draw on your deepest level of calm bravado to succeed in these dangerous missions. When you’re ready, choose your character and one of six customizable ships. Each one is equipped with an impressive array of weapons, so you’ll have plenty of tools at hand for the job. Whether you need lasers or ion blasters, everything is there to help you win the war against your hostile enemy. Once in your ship, you’ll fly through space, skimming over six different worlds, moving along underground craters and through massive asteroids fields. You need to keep your wits about you or it’s game over before you’ve accomplished your mission. You’re not alone out there, though. Allied ships will accompany you through the hostile space stations, help you destroy enemy bases and clear mine fields. As the mysteries of the surrounding space unfold, be prepared to unleash your firepower on anything that gets in your way. You must be unstoppable in order to save your people. • High definition, 3D engine optimized for the iPhone and iPad / Pro. Support for iPhone 5 and iPhone 6/6+, with Metal Graphics support. 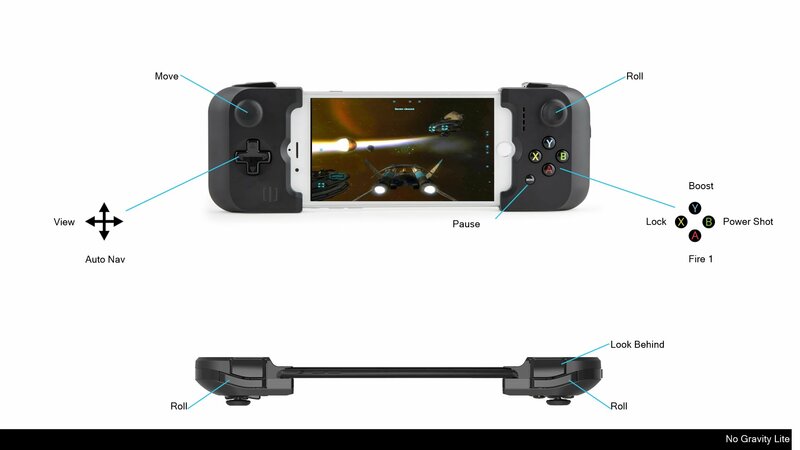 • Multitouch, accelerometer and game controller support. • Full version features: 31 levels and 6 episodes, no ads. • Ship pack features: Unlock a 4th character 'anderson' with maximum fire power and shield, and double the number of skins for all other ships.